This year you'll find BULA on the mountain at the Eagle's Nest Deck from 10am - 2 pm. There will be live music, photo booth, and giveaways for Pink Vail participants. To get involved go to pinkvail.com - All donations and registration fees benefit the patients at the Shaw Cancer Center! 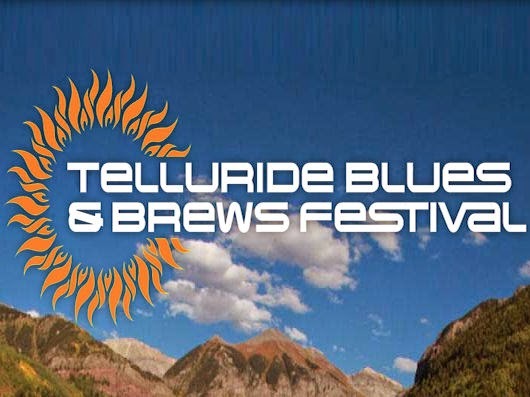 We had an absolute blast at the 25th annual Telluride Blues & Brews Festival that featured Robert Plant, Ben Harper & Charlie Musselwhite, Gov't Mule, and many more. The Bula team was on-hand giving away custom Tubes as well as running our Photo Booth each day of the event. We're already counting down to next year! shows across the US & Canada, and for a full list of Bula reps in North America click HERE !! !